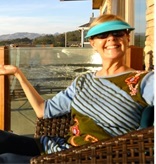 Deborah Kagan’s “Rock Your MOJO Women’s Weekend” was transformative for me. 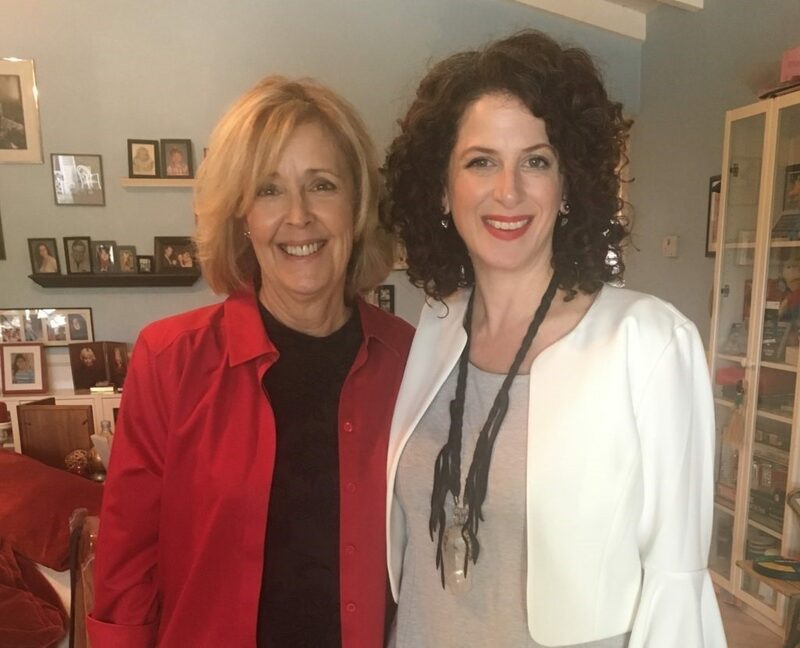 Deborah has amazing energy and is simply one of the very best facilitators for inspiring women to feel comfortable in their own skin and embracing their inner power/mojo. 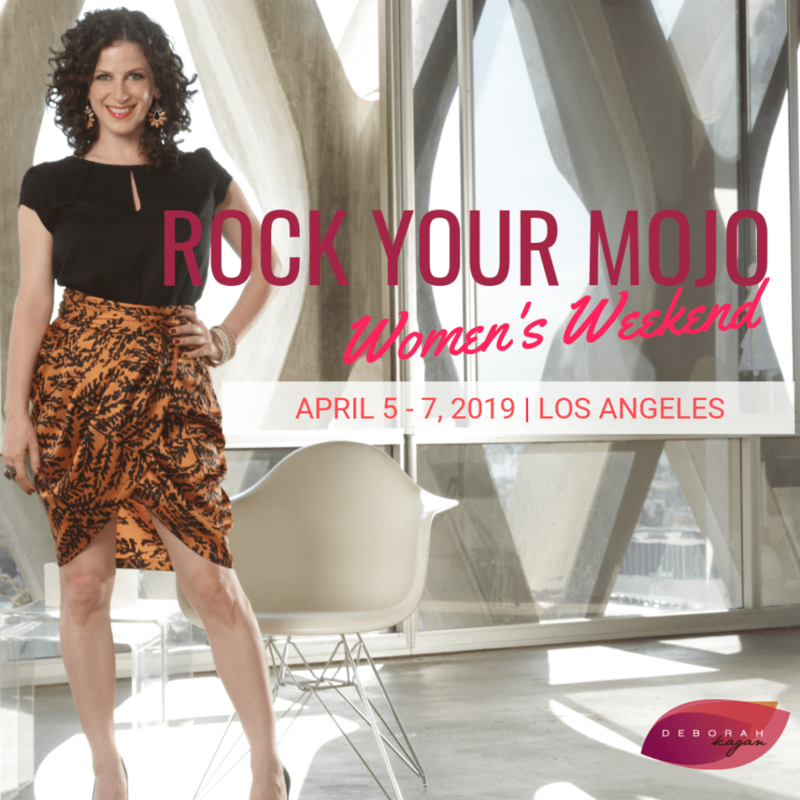 Now, Deborah is giving Tomatoes a special jaw-dropping discount deal (hint: $500 off reg price) for her upcoming “Rock Your Mojo Weekend LA” in April! Now that ROCKS! You will LOVE Debora. Even the most productive and dynamic women go through tough times, doubt themselves and find it hard to get motivated. Deborah can help you get back on track. And if you find just one valuable kernel of truth that profoundly resonates with you to help guide you, then the weekend is so worth the investment of time and money. I found my kernel there with her and it has been invaluable for me. 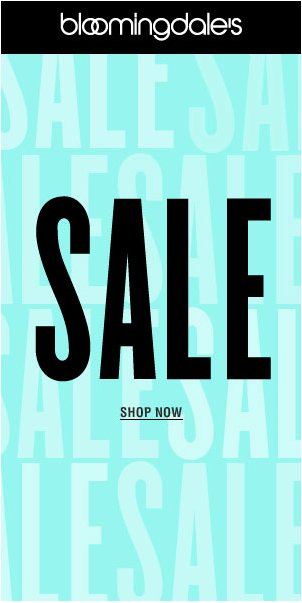 And the special discount makes it sooooo doable! 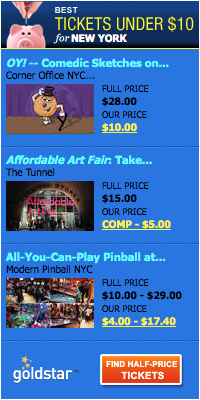 2 ½ days at the “Rock Your Mojo Weekend LA” for the incredible price of $197. 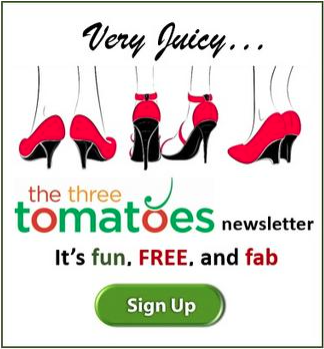 A $500 discount just for Tomatoes! Wow! So, hop to it Tomatoes and book your reservation!